This collection of articles about credit cards will teach you the no nonsense facts about why I believe using them is not the best use of your money. They will always keep you from winning financially. Did you know when you use credit you will spend an extra 12-18% at the point of sale? 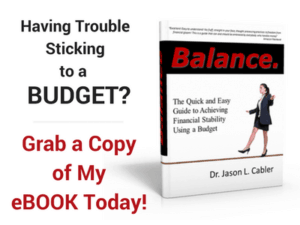 Did you know that if you carry a balance (like most people do), you can end up paying more than double for that hamburger you bought last week? 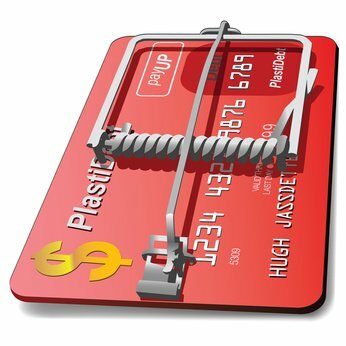 Credit card companies hook you in with low intro rates and rewards points, only keep you in perpetual debt! Don't fall for the conventional wisdom that you need plastic to build a good credit score or have money for an emergency! 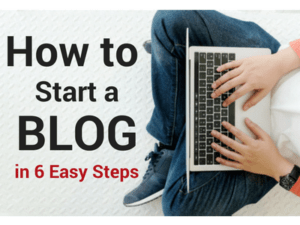 These articles blow those myths out of the water and reveal the truth! The interest, fees, and bad financial habits that tend to come with using plastic don't lend themselves well to becoming debt free. 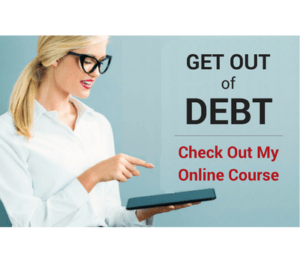 Learning to change your mindset about consumer debt and credit cards will help you take the best first steps toward winning with money in ways you never dreamed! Read the articles and learn all you need to know about how to eliminate credit cards and consumer debt from your life for good! Rewards Cards vs. Cash- Which One is Better? How to Live Without Credit Cards- It's Easier Than You Think! Should I Tithe by Credit Card?